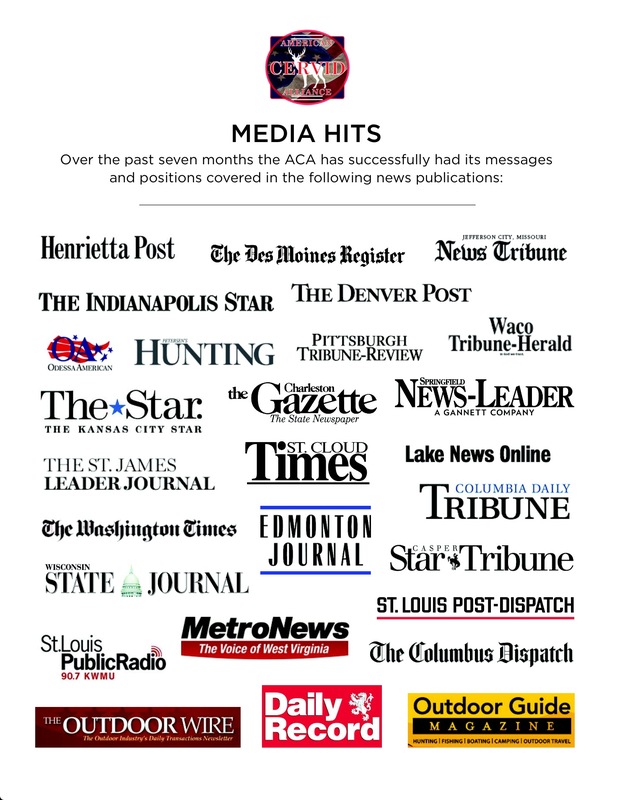 These editorials are being published by major media outlets thanks to the dedication and support of the American Cervid Alliance PR campaign. Thank you to everyone that supports this cause. You are making a difference.